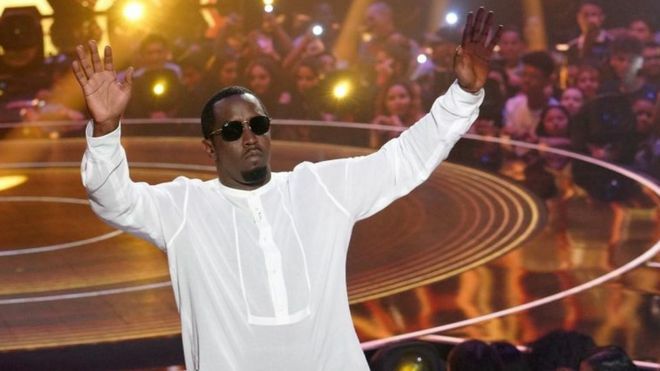 Diddy is donating $1m (£755,000) to a school which aims to help disadvantaged students in New York. The rapper revealed a new Capital Prep Charter School will open in the Bronx in 2019. 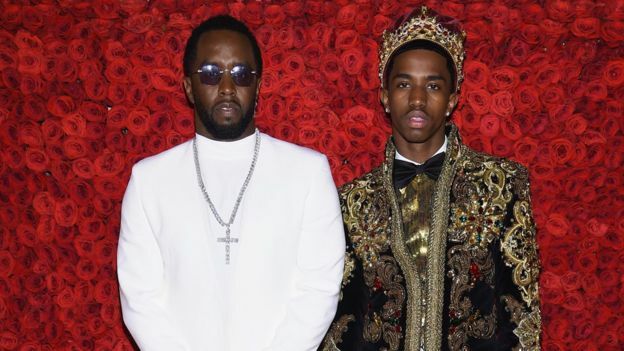 It will be the third school Diddy has helped to open as part of a network – there are already Capital Prep schools in Harlem and Bridgeport, Connecticut. “I want our kids to have access to everything they need to succeed, in school and life,” he said. Capital Prep Bronx will initially open to 160 students in the 6th and 7th grade (aged 11-13). It will then expand to cater for 650 children aged between 11 and 17 over the next five years. In an Instagram video posted on Wednesday, Diddy said: “It’s about educating our children. Bringing them up as leaders and bringing them up to fight for social justice, preparing them for the word that we live in. Diddy, who comes from Harlem, has been working with Dr Steve Perry, founder of the Capital Prep School network, on expanding its reach. Dr Perry said there was a real need to serve students in the Bronx and thanked the rapper for his donation.